As it happened for the past 29 years, ICFF will map the newest frontier of what’s best and what’s next in the design industry. For the four-day duration of the Fair, that occurs concurring to the NYXcDesign major event, the Javits Center will be abuzz with more than 36,000 interior designers, architects, retailers, representatives, distributors, facility managers, developers, manufacturers, store designers, and visual merchandisers. 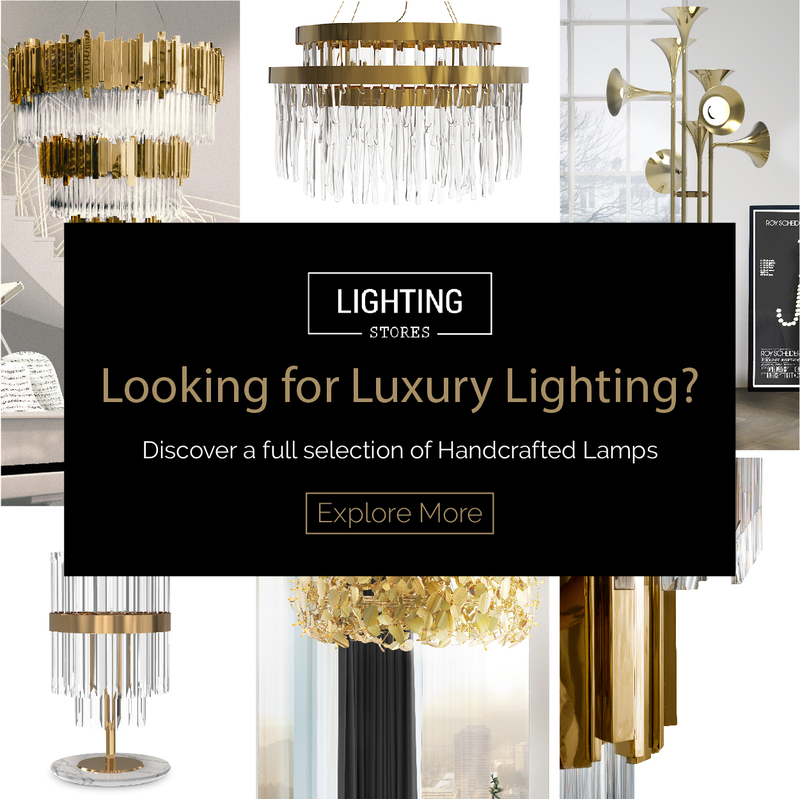 Annually, ICFF lures those in determined pursuit of design’s timely truths and latest trends to an encyclopedic exhibition of up-to-the-moment offerings, as well as a series of fascinating, fun, edifying programs and a packed schedule of exhibits and features. This year, ICFF will once again become North America’s global platform for architecture and fine interior design. All in all, exhibitors from more than 30 countries will come to ICFF to present the best furniture, lighting, carpet, flooring, textiles, wallcoverings, accessories, kitchen, and bath. In addition to manufactured products, there is a wide range of bespoke furniture, lighting and finishes. Many of the exhibitors are eager to work with design professionals to create custom, one-of-a-kind pieces, to meet specific client needs. In addition to the manual ICFF Editors’ Awards, this year the ICFF will present some new awards. In conjunction with Interior Design Magazine, the ICFF will award the third annual NYCxDesign Awards to the best of the best of the design industry in several categories. New major additions to the Fair in 2018 include the Handmade in Germany World Tour, showcasing and an array of masterworks from 180 German manufacturers, artisans and designers. Has for novelties you can also check out VIA’s NO TASTE FOR BAD TASTE featuring 40 iconic masterpieces highlighting the very best of French design. Learn more about the ICFF at its official website and tell us what you do you think about this event. Will you attend?